On the second Saturday of the new semester I once again found myself at the Stood, and then inside the holy chapel that is Whitson's Memorial Hall. I arrived at around 8:40, and because of the size of the bill, I missed the first 4 or 5 (!) bands. When I finally did get there however, Twin Stumps was the first band I saw. Although the lead singer was an absolute shitshow, the show, actually, was not a shitshow; and when it was, it was so in the BEST kind of way. The type of super-sludgy and slow tar music they played was conducive to a lead singer whose mic was unplugged for half of the set, and whom spent most of the time rolling on the dank Stood floor. There was a great atmosphere of carnal violence and brutish chaos, despite the fact that the lead singer's attempts to jar the crowd were lost in the dead space between the audience and the band. It is worth mentioning that all the bands I saw drew around 20 people at the most. P.S. Their guitarist was bald. Between bands, and just outside the Memorial Hall, were the hot ladiezz from For The Birds, a group that can be described in four words: "DIY feminist cultural activism." They were selling all sorts of zines and other artwork related paraphernalia. They were very nice, and I bought their merch by the bucketful, which was easy because everything was two dollars. There were also other DIY outfits, including the collective-based, No Guts No Glory prints, featured above. The next band I caught was Rejouissance, a Brooklyn band with more of a melodic sense than Twin Stumps. A three-piece, they sported an acoustic guitar instead of a bass, which was interesting, and worked well. This extra guitar played treble-y high melodies, while the lead singer played a very coilly electric guitar. It sounded like he was playing with a quarter or something. Their songs were more structured than the last bands', but at times I missed the dynamics and volume of Twin Stumps and another sludge band, whose name I didn't catch. Also, and Nick made special mention of this to me, they all played sitting down. PUNK=DEADDD. In conclusion, I only caught about two of the bands Saturday, and out of a total of 10, that's pretty pathetic. But hey, I'm only getting started, and by setting the bar so low on this, our first real entry, it'll be a piece of cake to exceed the expectations of our admiring peers and tireless rivals. 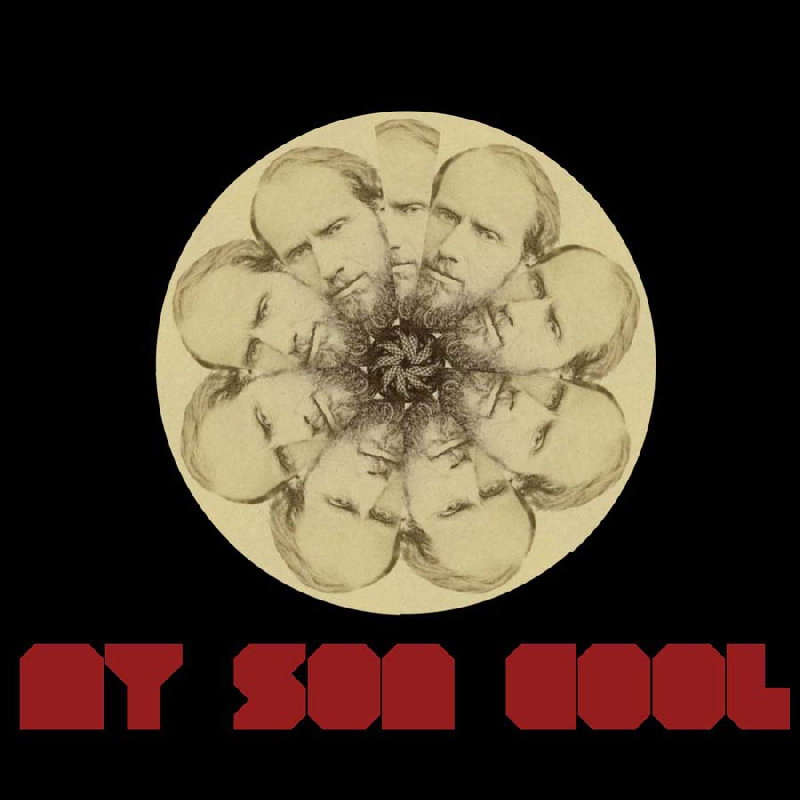 Also expect a little kick to the head tomorrow when I debut a brand new feature here on My Son Cool. No one reads this right now, but the suspense is absolutely deepthroating, don't you think Nick? For more photos from last Saturday's show, check out the My Son Cool Flickr.